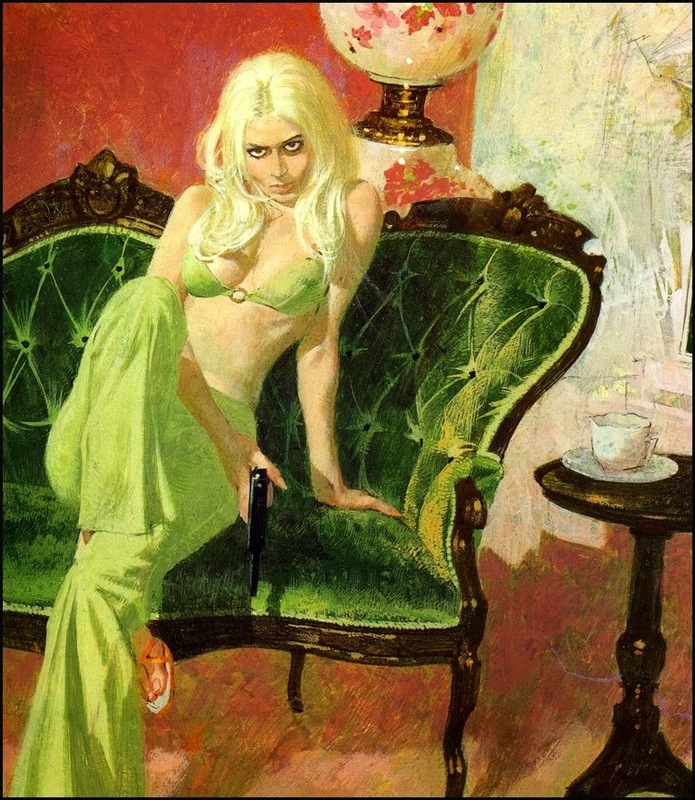 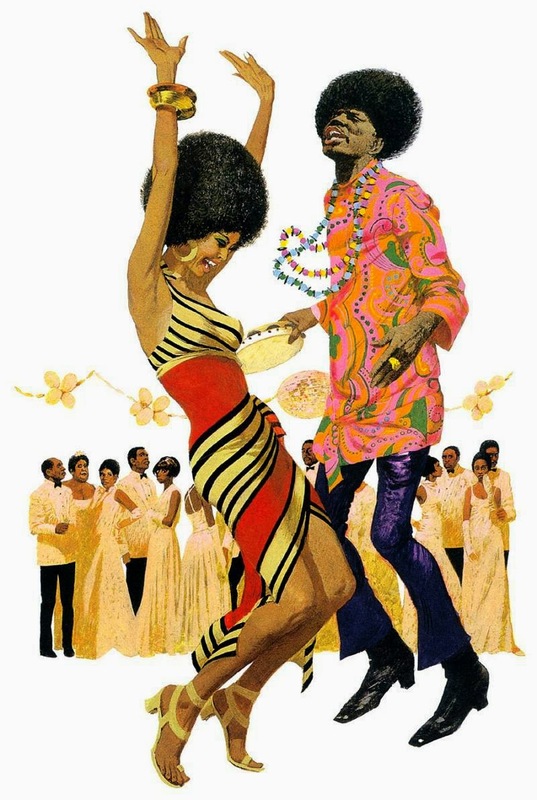 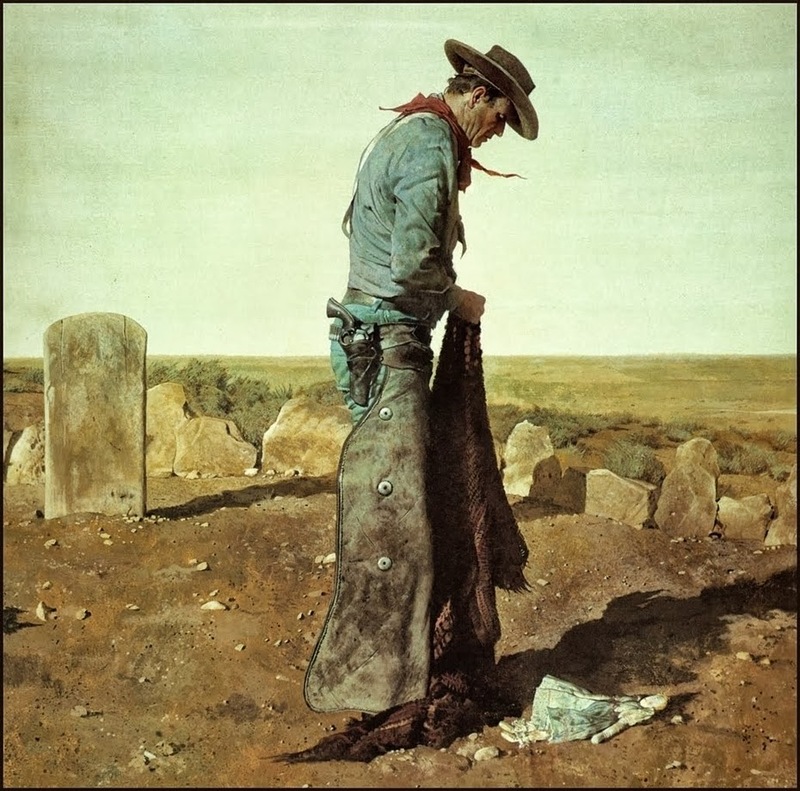 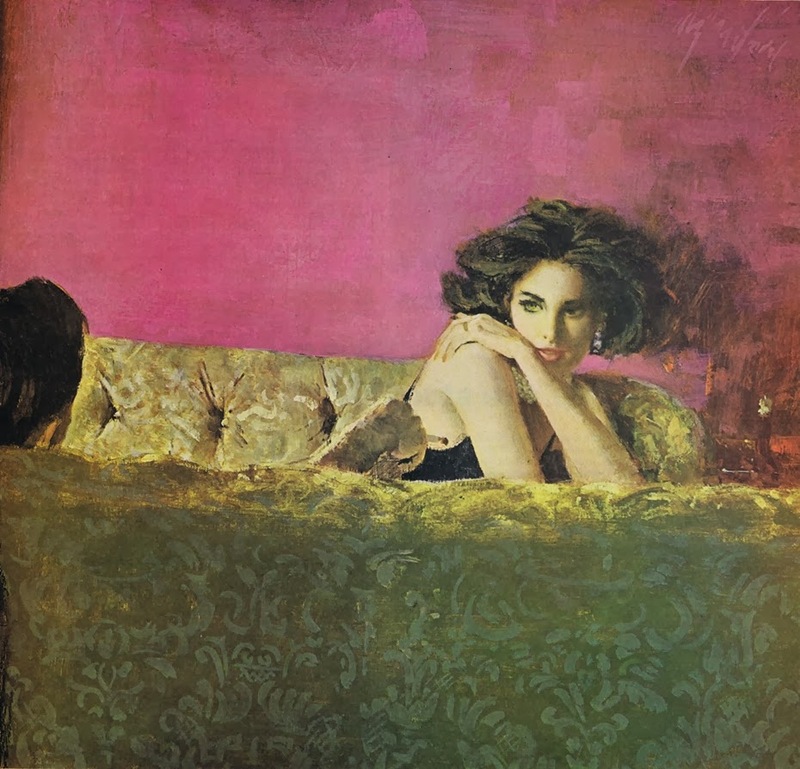 Robert McGinnis was born in Ohio, He is an America Born Illustrator and was raised in Wyoming, Ohio. 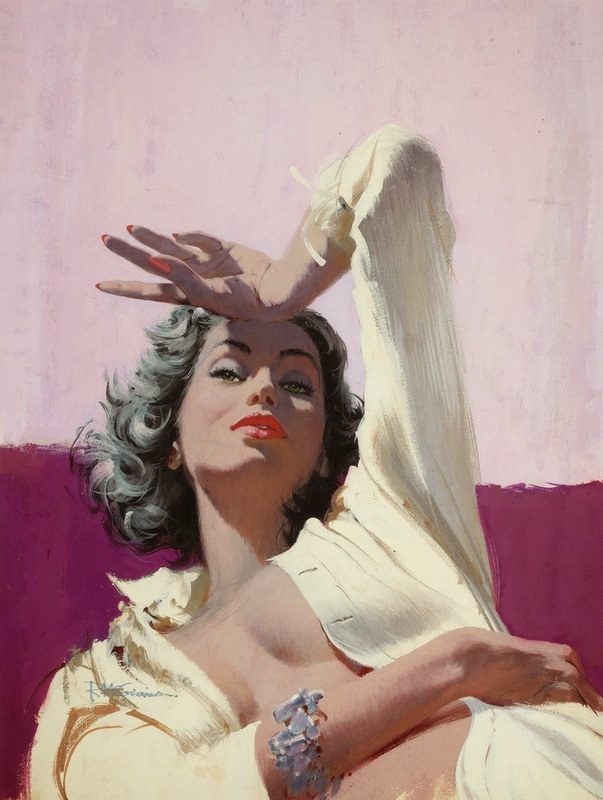 He became an apprentice at Walt Art Studio, Later he studied fine art at Ohio State University. 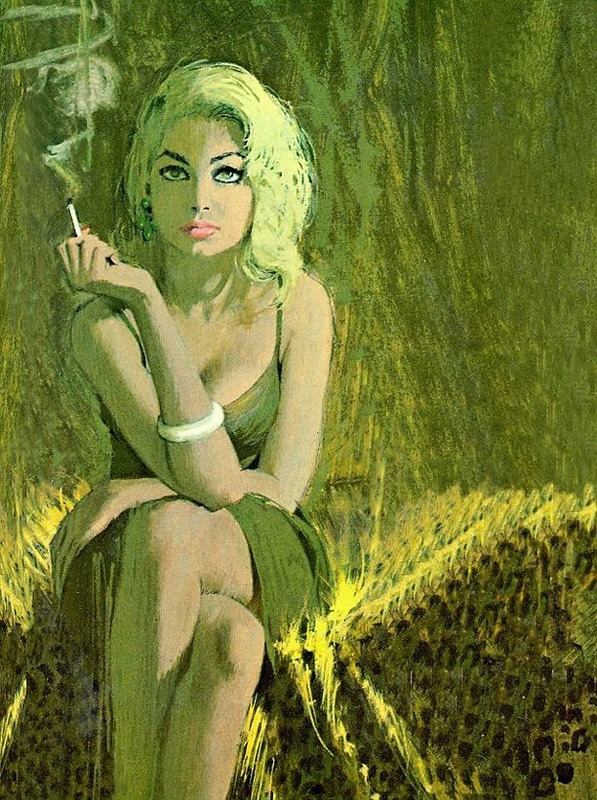 After completing wartime service in the Merchant Marine he entered advertising and a chance meeting with Mitchell Hooks in 1958 led him to be introduced to Dell Publishing began a career drawing a variety of paperback Covers for books written by such authors as Donald Westlake, Edward S. Aarons, Erle Stanley Gardner, Richard S. Prather, and the Michael Shayne and Carter Brown series. 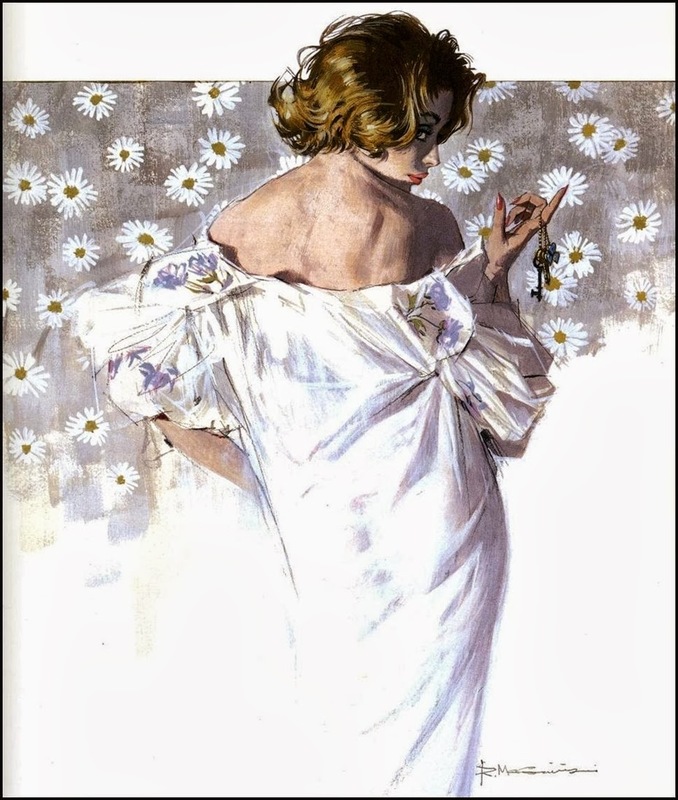 Robert later did artwork for Ladies' Home Journal, Women's Home Companion, Good Housekeeping, TIME, Argosy, Guideposts, and The Saturday Evening Post. 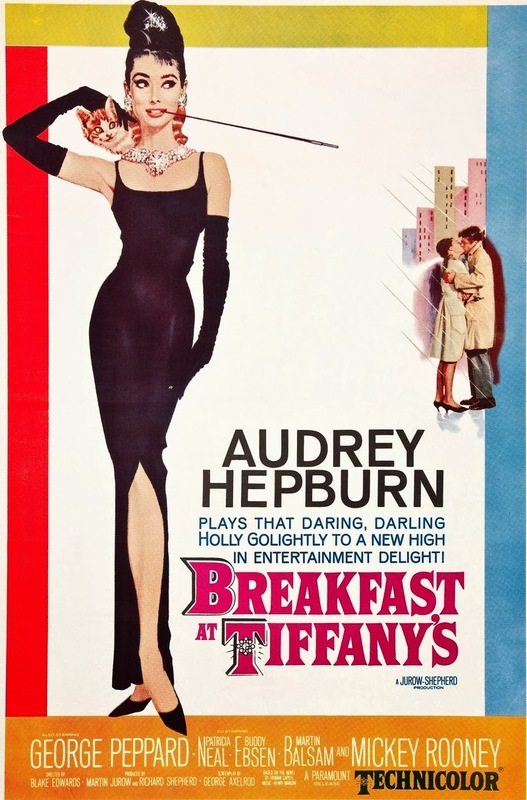 He was main title designer for The Hallelujah Trail, 1965. 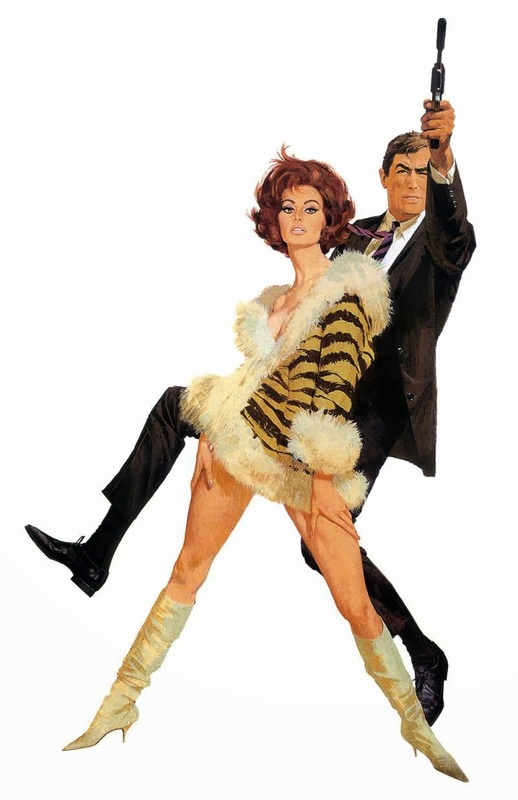 His attention to detail was such that when he was assigned to do the artwork for Arabesque he requested Sophia Loren's tiger stripe dress be sent for him for a model to wear so he could get the right appearance. 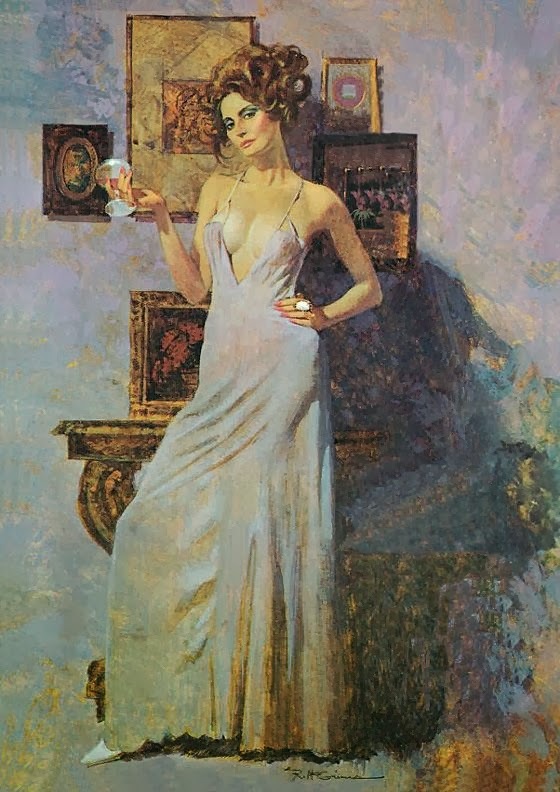 In 1985 McGinnis was awarded the title of "Romantic Artist of the Year" by Romantic Times magazine for his many romance novel paperback covers. 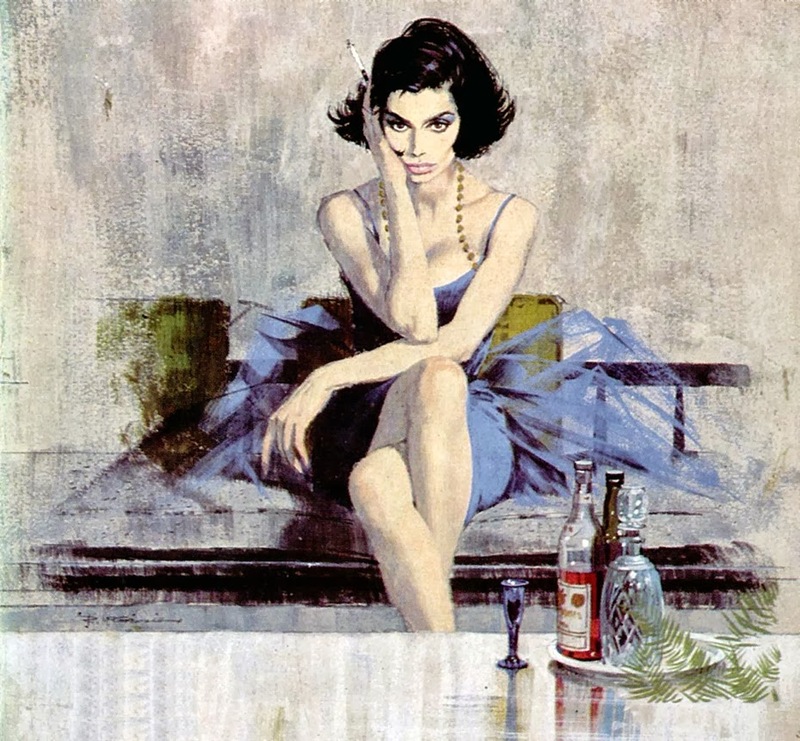 Since 2004, Robert has created many art works including cover illustrations for the Hard Case Crime paperback series. 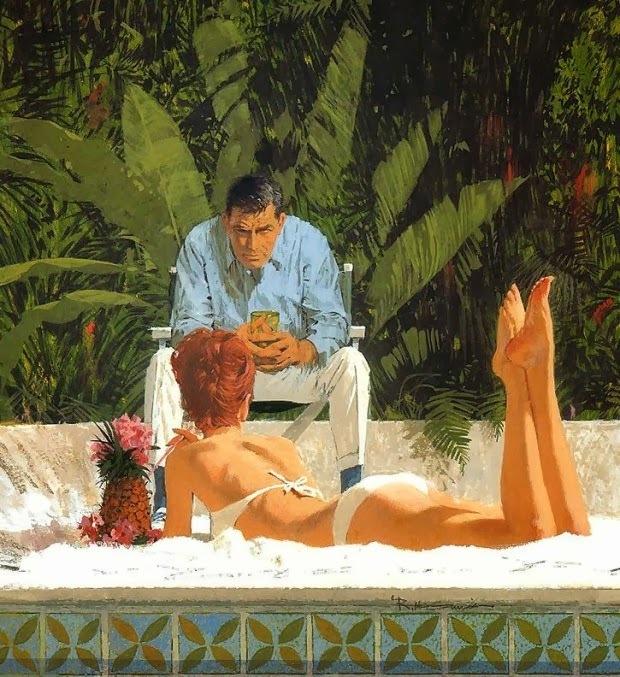 He is also a member of the Society of Illustrators Hall of Fame. 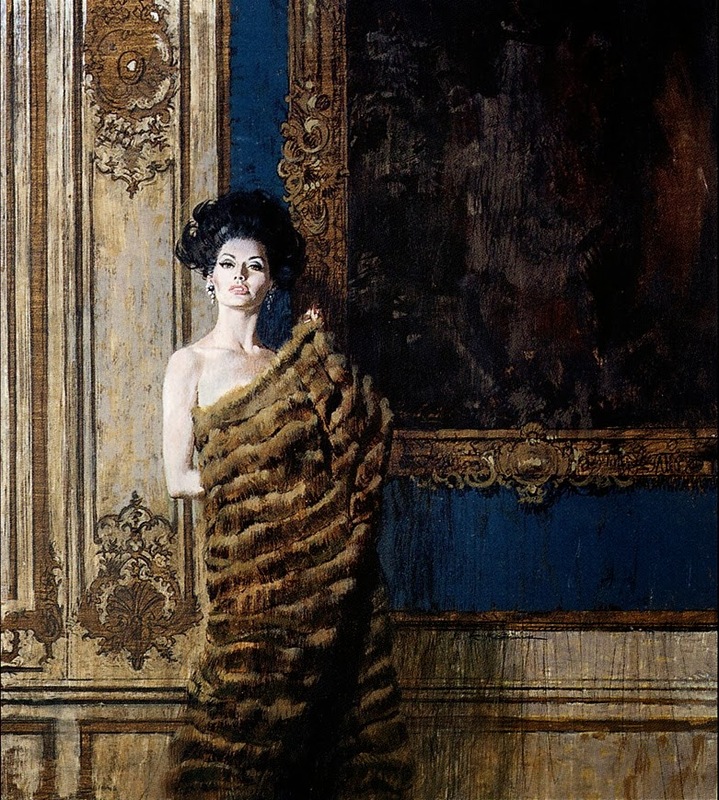 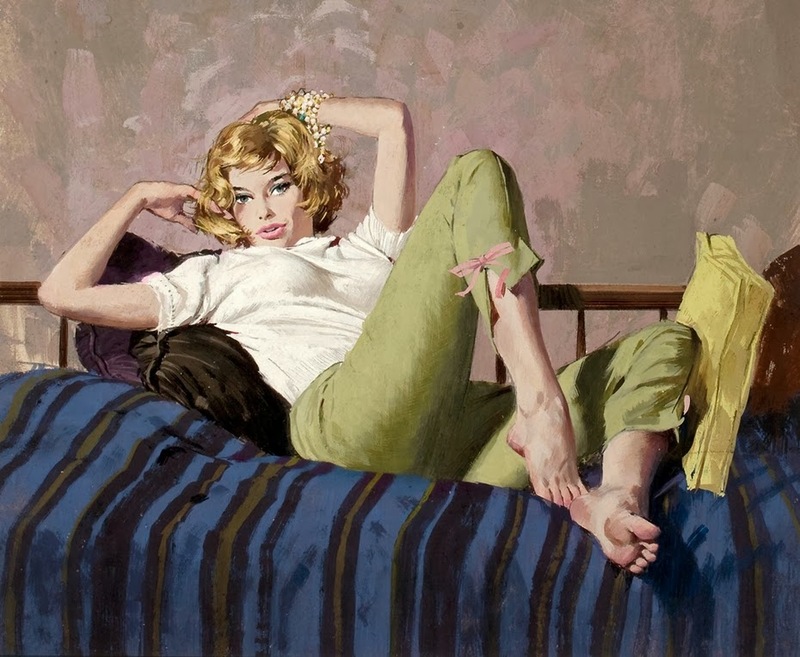 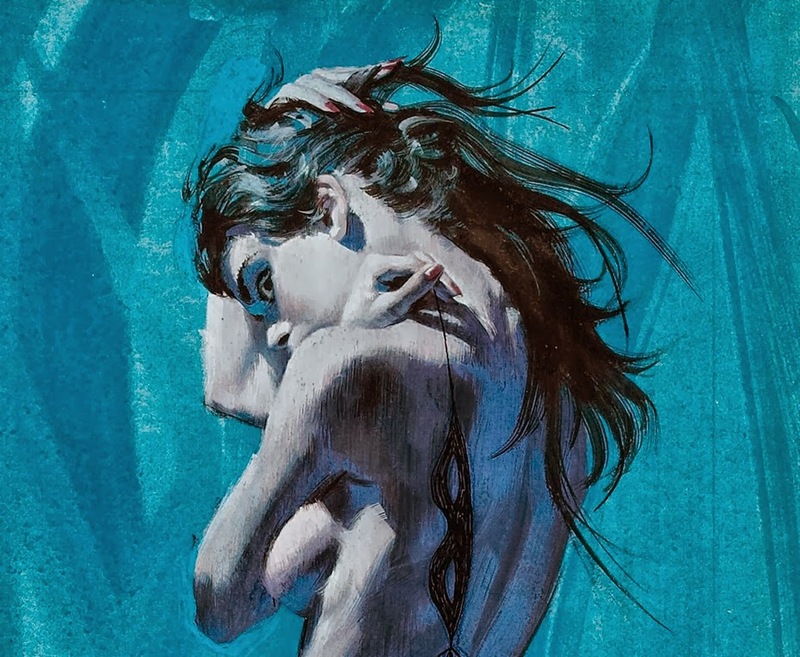 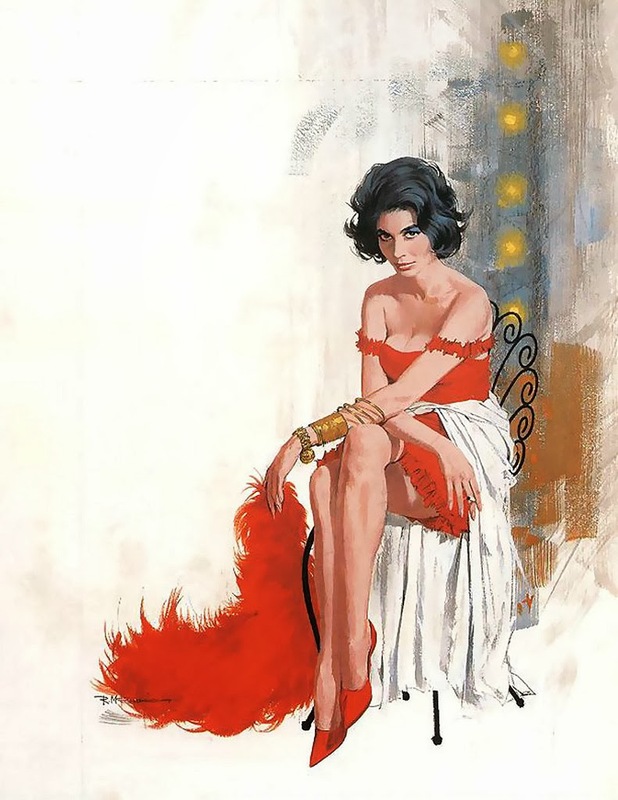 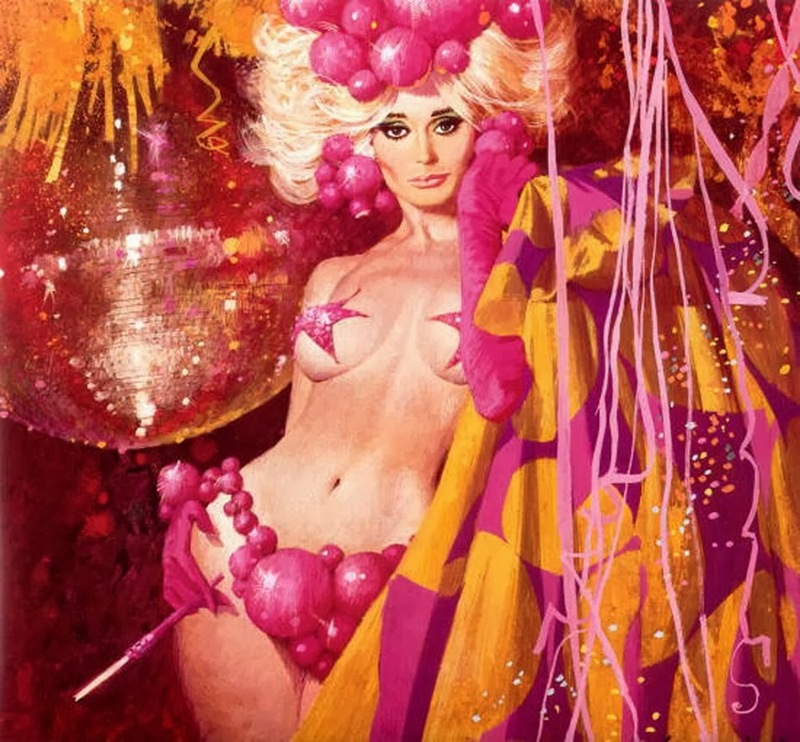 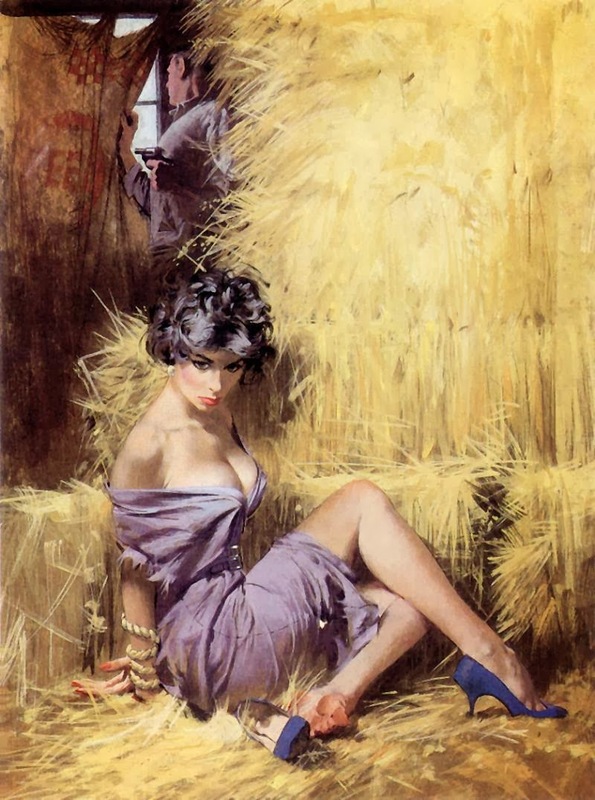 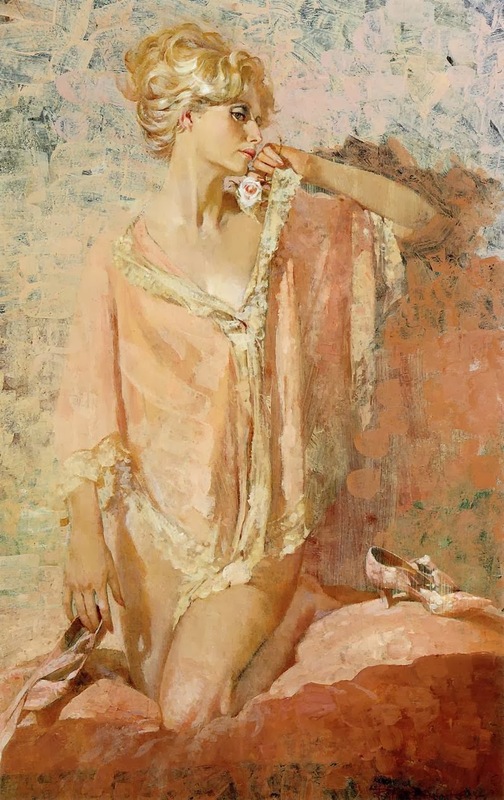 McGinnis is the subject of a documentary film, Robert McGinnis: Painting the Last Rose of Summer, by Paul Jilbert.